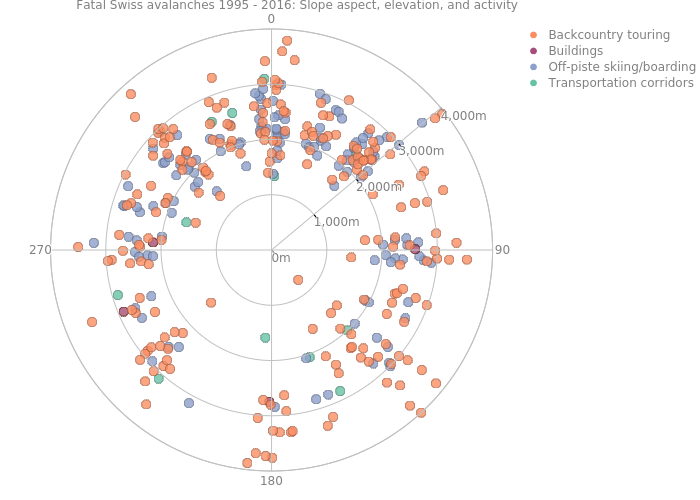 This entry was tagged avalanches, graphs, plot.ly, R, switzerland. Bookmark the permalink. ← Has Your Country Ratified the Minamata Convention on Mercury?